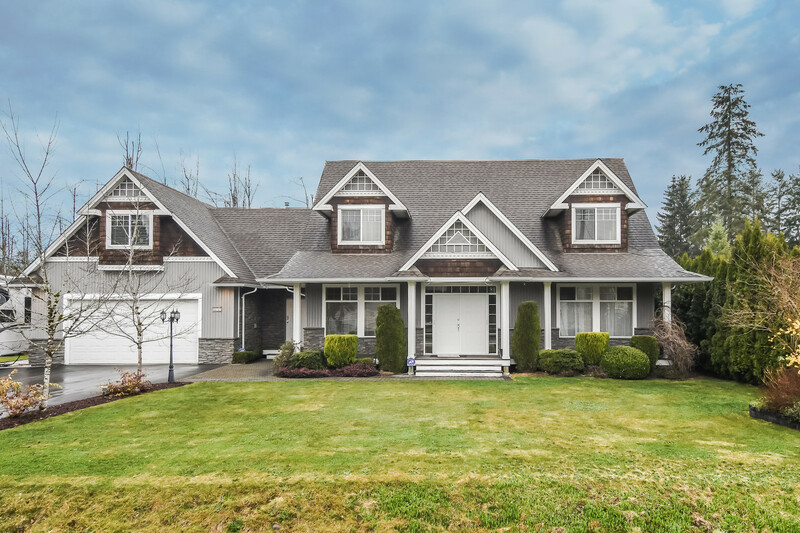 Please take a tour of the home we just listed at 14940 196C Street, Pitt Meadows. CALL YOUR REALTOR! PROPERTIES LIKE THIS DON'T COME UP FOR SALE OFTEN. If you've been hoping to find one of those scarce properties & great opportunities that rarely come along, this is the home & property you do want to see & don't want to miss! The Seller has loved the serene setting, the open land & this great home but it's time to downsize! Not only does this property enjoy 4.98 acres (as per B.C. Assessment) of prime real estate, it also enjoys a lovingly maintained 2,000+ square foot 2 storey home! 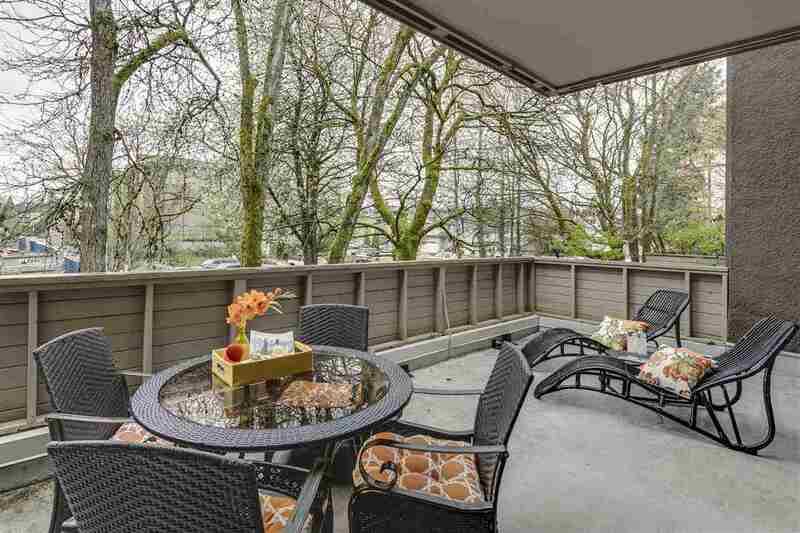 Relax with your morning coffee on the deck while you take in the view & the sunrise, & then as the sun sets, wind down your day with a glass of wine on another patio. Got an RV or toys, we've got parking! Got dogs, we've got kennels for them. HUGE WINNER! See for yourself. WARNING - BE PREPARED - BECAUSE YOU'RE GOING TO LOVE IT!